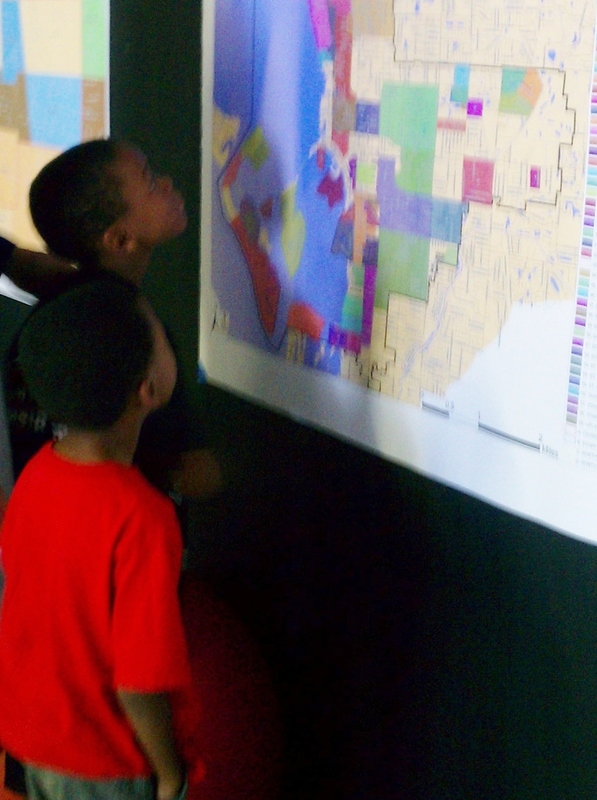 The studio is a space for neighbors to invent new approaches to community change by following the lead of neighborkids. It is a place for neighbors to meet up, to share information, to make decisions, and to take action together, for the sake of our neighborhood and broader community. It is a constant celebration of the curiosity, playfulness, caring and joy of neighborkids. It is an abiding belief in the power of neighbors to bring about changes that matter most, so that every child and our whole community thrive.